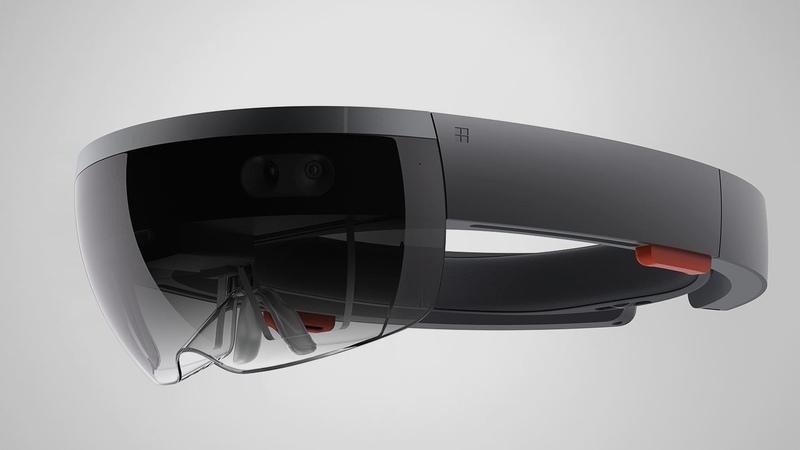 Microsoft just announced that HoloLens will work with Xbox Live, during a presentation at GDC Europe 2015. The announcements were all around Microsoft's Universal Windows Platform, which aims to eventually launch the same app store and digital content for the Xbox One, Windows 10, Windows Phone and HoloLens, according to VRFocus. The Xbox Live news means that games, online multiplayer and extras like friends lists and achievements are coming to HoloLens. This universal platform will allow developers to create a game for mobile, and port it across to HoloLens with relative ease. The code will apparently only need a few adjustments, while Windows will be able to distinguish between the different hardware automatically. This means it'll know if you have touch screen controls or head tracking, and will adjust the game accordingly. This will potentially mean a lot more content for the HoloLens at launch. The prospect of developing for a pretty unique, no doubt expensive AR headset should now be a lot more attractive. Some applications will be available across multiple devices but will only be paid for once by the user - another win. Although this is exciting news, don't hold your breath because you'll pass out waiting. The HoloLens developer kits will be going out within the next year, but as for an actual release, we've had no word from Microsoft yet.